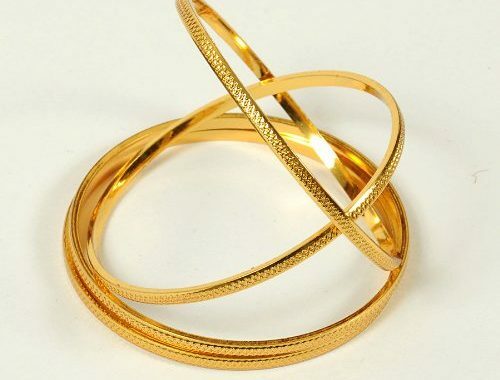 Gold bangle designs for women for daily use. Plain bangles for regular use, bangles with simple designs for daily use , light weight bangles and more. Plain 22k gold bangles with simple design which be worn comfortably for daily use.